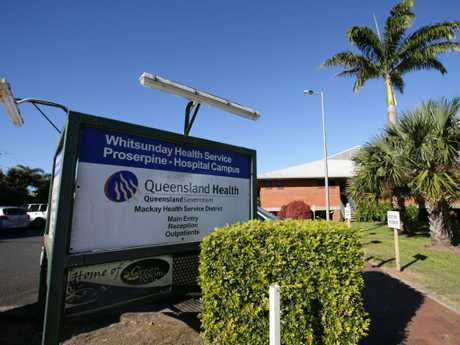 QUEENSLAND Health was paying JM Kelly weekly for two projects at a time the Rockhampton builder was delaying payments to its own subcontractors on the Bowen and Proserpine hospitals for seven months and longer. 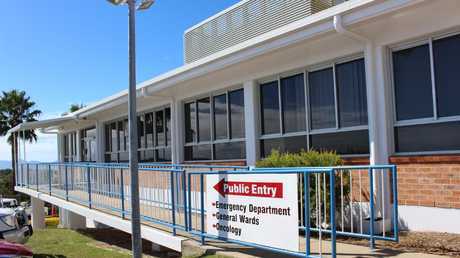 Darrell Kay and his wife Katrina are owed $127,000 for materials and labour they supplied to deliver plumbing services to Proserpine and Bowen hospitals for the Mackay Hospitals and Health Service. Already struggling from the impact of non-payment by previous builders, it's money they need. Mr Kay said a project manager for the Palaszczuk Government's Health Department had assured him it was paying the builder weekly and was not the cause of any payment delay he was suffering. 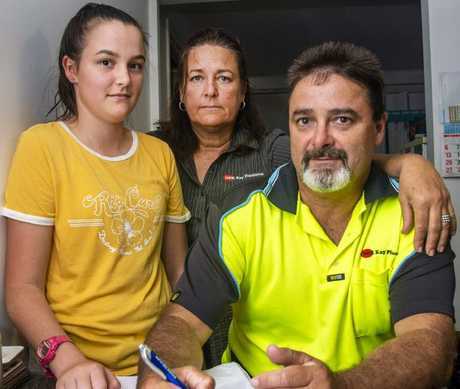 Fed up with his treatment and incurring additional costs on a project that had dragged on for more than 18 months after its strict schedule for completion, he eventually wrote to Queensland Health in August last year complaining about slow payment stretching out to 180 days. He received a response the same day from Cliff Pollock, the director of facilities management for the Mackay district. "Darrell, thank you for the heads up, and I can say on behalf of the MHHS we appreciate the effort that not only yourself, but the rest of the sub-contractors engaged on the Bowen project have supplied in an attempt to meet the requirements both of the project and the demands of JMK," Mr Pollock wrote. JM Kelly carried out work on Bowen Hospital. "You can be assured, that being associated with the Bowen Hospital redevelopment will not affect any future dealings or contracts that the MHHS enter into, and D&K Kay Plumbing should be proud of your efforts displayed in continuing on until this point." Despite those assurances the plumber has been subsequently told by Queensland Health its services won't be required to complete the final $60,000 worth of work on the projects and to commission and sign off on fire safety installations. Mr Pollock suggested Mr Kay pursue payment through the Building and Construction Industry Payments Act. Two days later, after filing a claim under the Act, Mr Kay received notice of termination from JM Kelly claiming a failure to rectify faults and his decision on August 12 to withdraw from the site. A separate letter effectively zeroed out his claims against the builder citing a series of alleged set offs. "When I saw it, it was total nonsense," he said. The correspondence was signed by JM Kelly Builders director and general manager John Murphy. Despite having tried to engage with him directly about his company's failure to pay, Mr Kay said it was the first contact he had from Mr Murphy. His dealings instead had been with a JM Kelly construction manager who he said consistently made payment promises that were then broken. Mr Kay supplied a series of emails seeking payment that showed the builder held the plumber on the hook regularly for amounts of $100,000 owed for longer than 90 days. "This meant I had to maintain good relations as a blow up would result in JMK replacing us with their own plumbing company," he said. At one point a JM Kelly project manager even requested the plumber pay an $11,000 water connection fee for the Rownsville Origin project at a time he was owed more than $180,000. D and K Kay Plumbers was engaged on the two hospital projects in 2016 at the same time as JM Kelly Project Builders was going into liquidation and Queensland Health and the Department of Education were transferring projects to JM Kelly Builders. The plumber received its first payment as per the contract. The next took seven months. In 2018 it received $20,000 against invoices totalling $140,000. Liquidator PwC has estimated JM Kelly Builders had been trading insolvent from mid-January 2017. FTI, the liquidator of JM Kelly Project Builders put its insolvency date at mid-2013. Geoff Murphy, the patriarch of JM Kelly Group of companies, who was banned for three years in 2016 by the QBCC from holding a position of influence in the industry, rejects the assessments of insolvency by both directors. Nor does he accept any responsibility for the plight of the companies he founded, instead laying blame at the feet of the industry regulator and Queensland Government's Building Asset Services, which he said had denied them access to tenders. 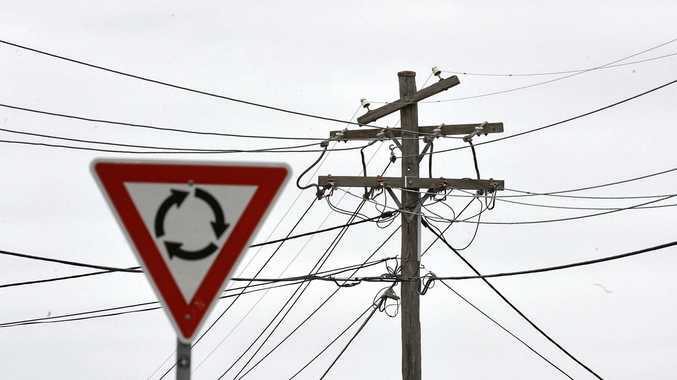 Politics Capricornia's candidates explain how they would address power costs.